Some of you may have noticed the top tool in my Writer’s Toolbox widget is Writer’s Helping Writers so today I am jazzed to be part of Writers Persevere!, an event that authors Angela Ackerman and Becca Puglisi are running for the next few days to celebrate their release of their newest book, The Emotional Wound Thesaurus: A Writer’s Guide to Psychological Trauma. This book looks at the difficult experiences embedded in our character’s backstory which will shape their motivation and behavior afterward. If so, we want to hear about it! Join Becca and me at Writers Helping Writers from October 25-27th, where we are celebrating writers and their stories of perseverance. 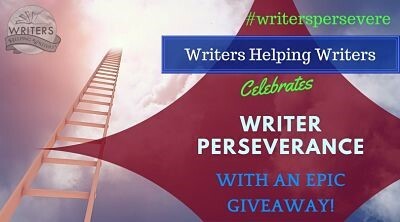 Stop in, and tell us about a challenge or struggle you faced, or if you like, join this event by writing a post on your own blog and share it using the hashtag #writerspersevere. Let’s fill social media with your strength and let other writers know that it’s okay to question and have doubts but we shouldn’t let that stop us. This entry was posted in Uncategorized and tagged #writerspersevere, Blog, Blogging, Fiction, inspiration, writing. Bookmark the permalink. Fannie, thank you so much for letting us steal the blog and for your involvement with this whole event. 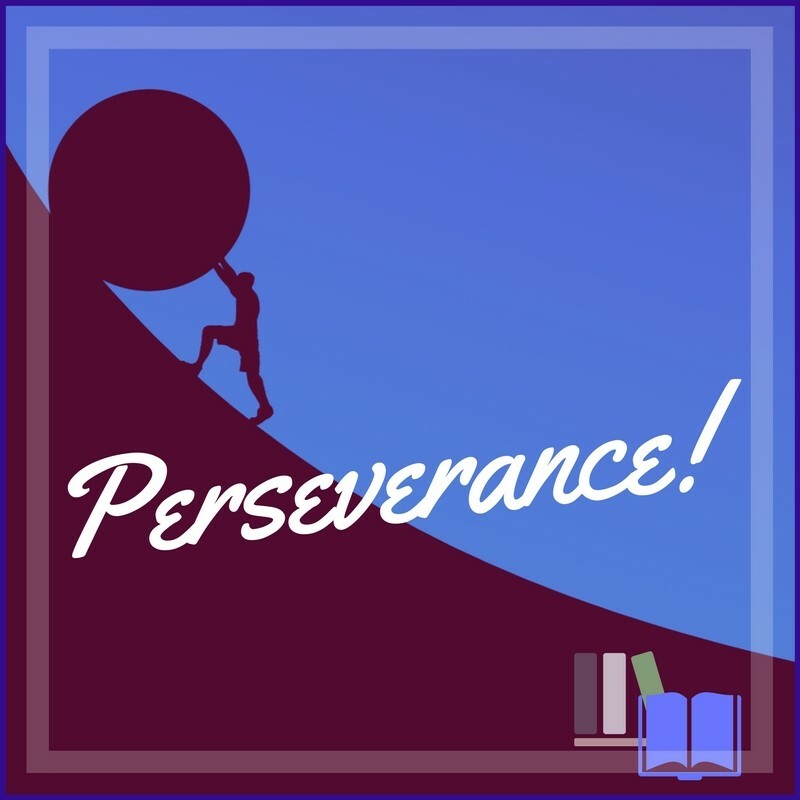 It has been so terrific to see so many stories of writers overcoming obstacles. I draw strength from it and hope you do too. All the best and have a great weekend! Angela, it has been my great pleasure to participate. I hope you were able to unlock all the prizes in the vault. Congratulations on a successful launch. Since I know you are a fan of Halloween and garden gnomes, thought you might enjoy one of our Halloween decorations. Looking forward to reading and absorbing! I ordered this am. Thanks for sharing A and B with us, T! My pleasure, L! I myself am really looking forward to reading it, but wondering which parts will be difficult to read.